From the twelfth century on, the legends of King Arthur and his knights spread across Europe, resulting in a wide range of adaptations and often completely new stories. Central to this expansion were the Germans and the Dutch, both of whom contributed works of outstanding quality. This edited collection surveys German and Dutch Arthurian literature, all the while documenting how the legends were modified as they came into contact with northern and central European traditions. 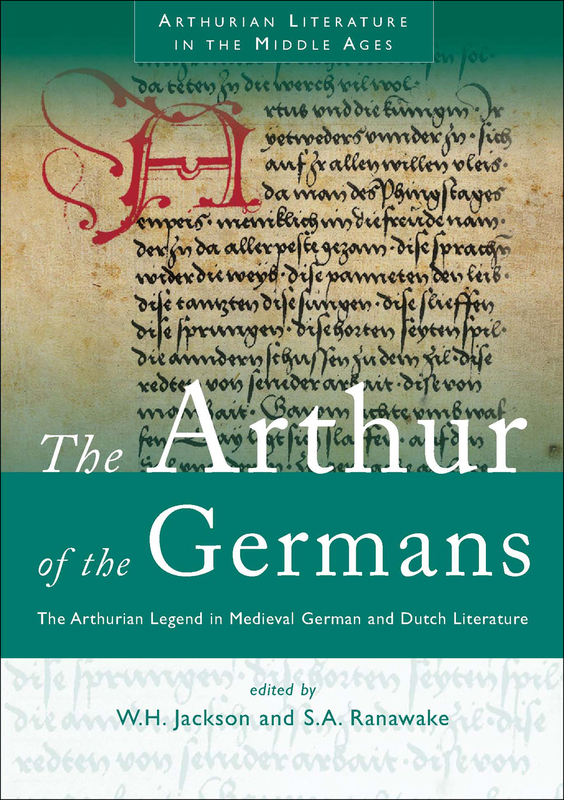 The Arthur of the Germans will appeal to students and scholars of medieval literature and anyone interested in Arthurian, Tristan, and Grail legends.